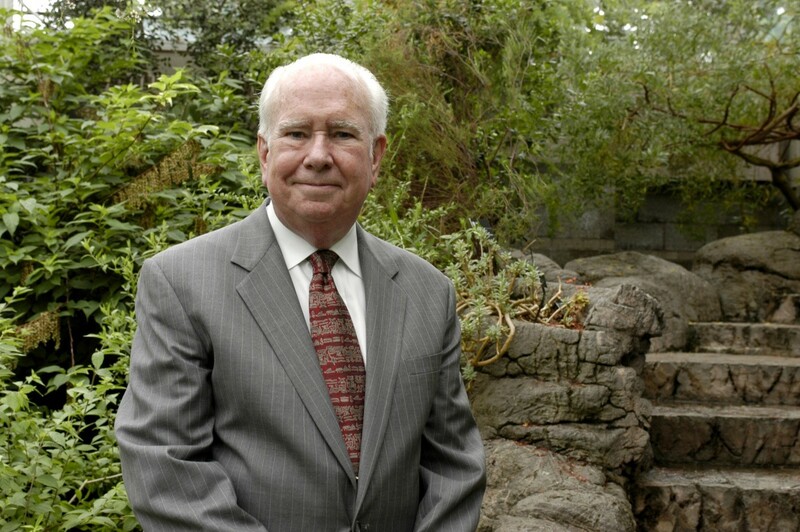 Missouri Botanical Garden President Emeritus Peter Raven will give a presentation at Powder Valley Conservation Nature Center in Kirkwood at 7 p.m. Tuesday, May 23. Dr. Raven one of the world’s leading botanists and advocates of conservation and biodiversity. The man who helped mold the Missouri Botanical Garden (MoBOT) into the world-class institution it is today will speak at the Missouri Department of Conservation’s (MDC) Powder Valley Conservation Nature Center located at 11715 Cragwold Road in Kirkwood, near the intersection of I-44 and I-270. Dr. Raven’s presentation will explore the challenges of maintaining sustainable natural resources on a planet with an ever-growing population. 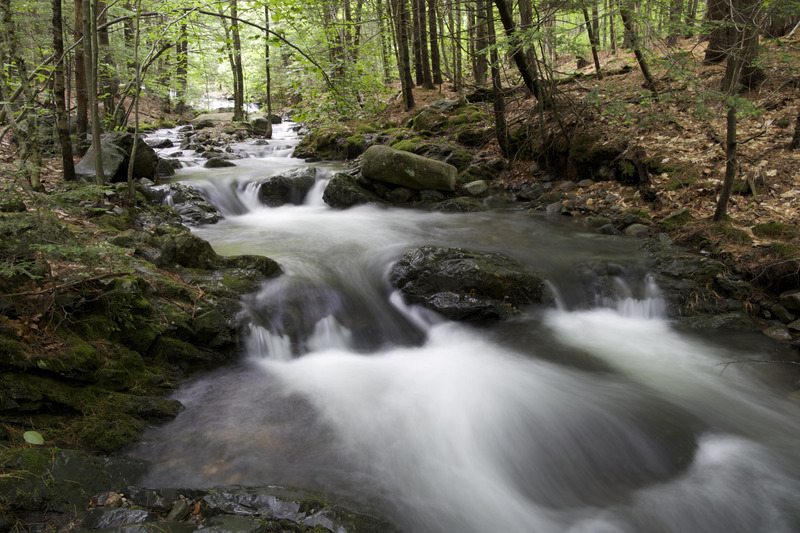 He will address stewardship and conservation for the long-term success of our natural world. The free event will be held Tuesday, May 23, at 7 p.m., but seating is limited. Advanced reservations are required by calling 314-301-1500. Read more from the MDC below. 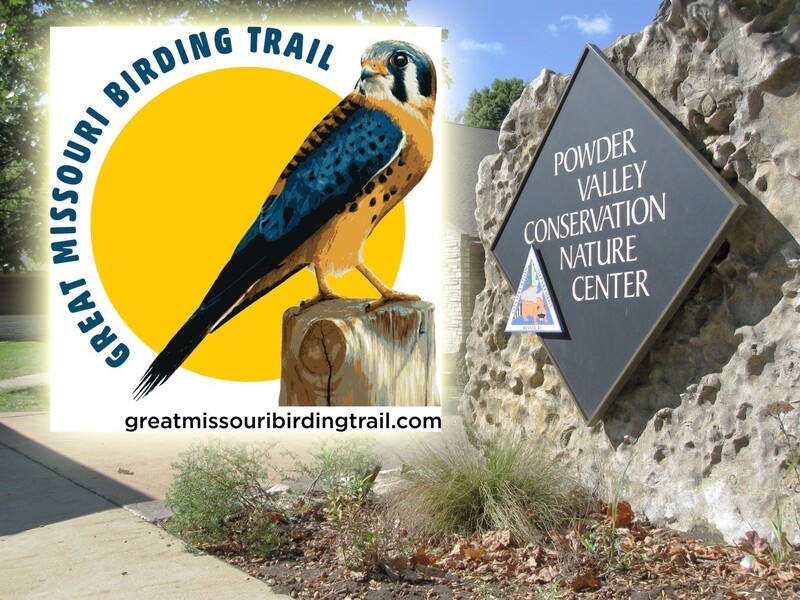 Powder Valley Conservation Nature Center will host the St. Louis area celebration of the Great Missouri Birding Trail Thursday, May 18. This virtual birding path is driven by a website that includes an interactive map of the best birding sites around the Show-Me State. Celebrate the completion of the Great Missouri Birding Trail at Powder Valley Nature Center on Thursday, May 18, from 9 a.m. to Noon. The nature center is located at 11715 Cragwold Road in Kirkwood, near the intersection of I-270 and I-44. The free event is sponsored by the Missouri Department of Conservation (MDC) and the Missouri Bird Conservation Foundation. The events will include a brief opening ceremony with Birding Trail signage unveiled followed by short birding walks on Powder Valley trails. The first 25 people at each event will receive a Great Missouri Birding Trail tote bag or water bottle. Attendees will also get Trail bumper stickers and lens cloths for cameras and binoculars. Missouri has close to 1.5 million birders, age 16 and older, according to Mike Doyen, president of the Missouri Bird Conservation Foundation. 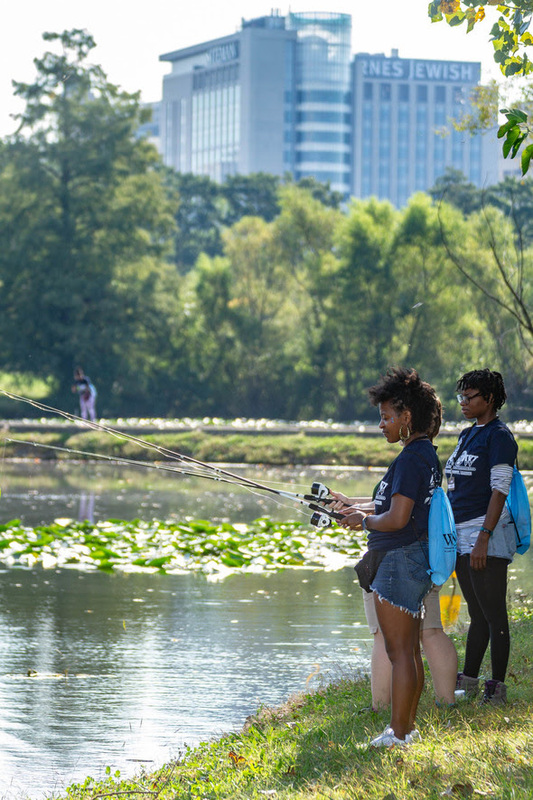 Read more about the new birding trail from the continued MDC release below. A female Feral Hog is caught on a snare in a wood near Taum Sauk Mountain in Ironton County, MO. Photo by MDC Staff, courtesy Missouri Department of Conservation. The Missouri Conservation Commission approved changes to prohibit the hunting of feral hogs on lands owned, leased or managed by the Missouri Department of Conservation (MDC) beginning September 30, 2016. The new regulations do not apply to privately owned property in Missouri. 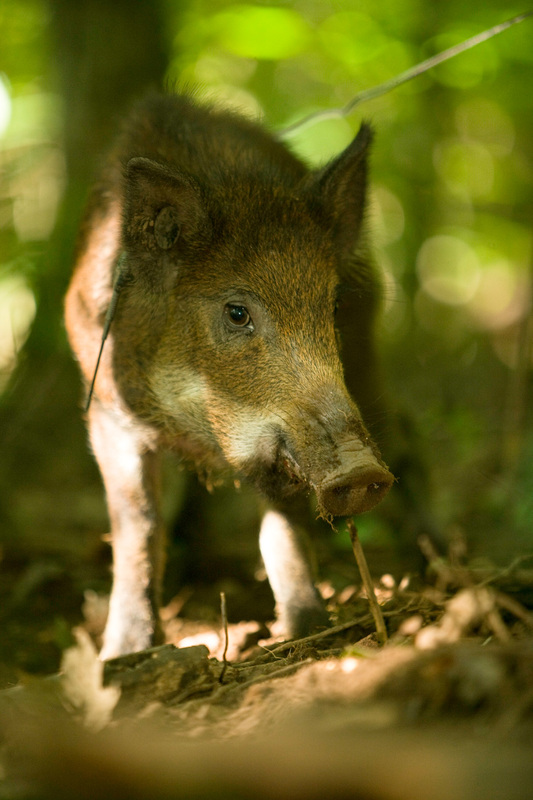 The new regulations are in response to a public comment period, research from other states, and issues with efforts by MDC staff to trap and eliminate groups of the feral hogs, according to information contained in an MDC press release. Sigh showcasing the Grow Native! program at the Kirkwood Earth Day Festival. 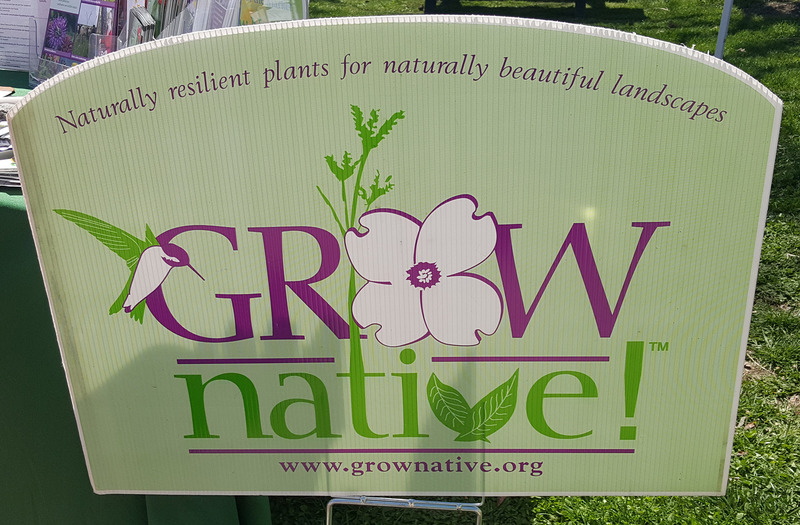 Grow Native! – is a one of a kind program that began right here in Missouri. The program is a native plant marketing and education program of the Missouri Prairie Foundation. 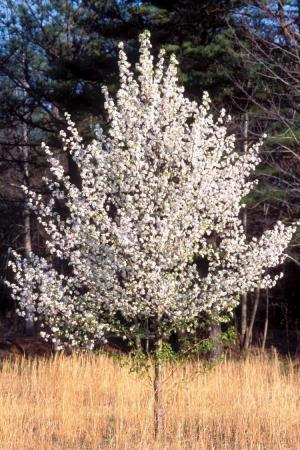 Bill Ruppert, a local gardening and conservation expert, shares his insight into the diverse Grow Native! program on the informative podcast found below. Many organizations are mentioned in the podcast with either being associated with the Grow Native! program or that Ruppert is affiliated with like, the St. Louis Zoo, the St. Louis Science Center, Missouri Department of Conservation, Shaw Nature Reserve, the Conservation Federation of Missouri, Missourians for Monarchs, Gateway Greening, Mayor Slay’s milkweed program, and more. Ruppert also gives a look at the new St. Louis Science Center’s new exhibit opening this summer, “GROW” and how the Annual Kirkwood Earth Day got its start. 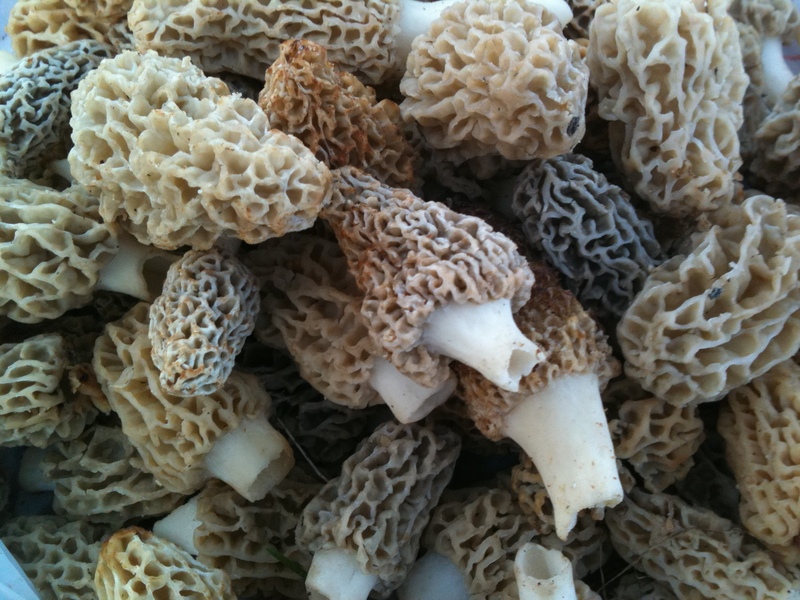 It’s April In Missouri – That Means Morel Mushrooms! St. Louis native, Don Dill, 88, started studying mushrooms 60-years ago. 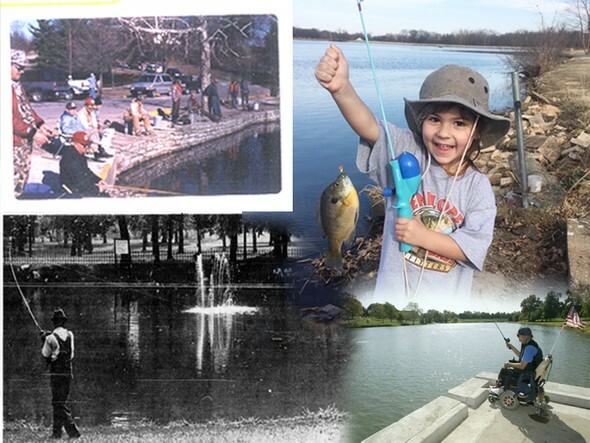 It started when he and some friends were at the Lake of the Ozarks. He went outside one morning to check their leaky boat tied in the water and discovered an amazing sight. He said he went out the porch door and encountered what looked like a “flower garden.” As far as he could see down to the water was covered with mushrooms. Continue reading below for more information and a list of dates from the MDC.